Your ad views add up quickly! Call 254-595-3509 for more information! 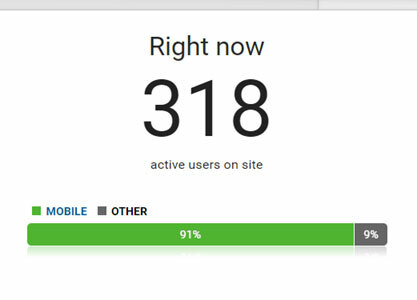 We can show you real-time statistics.